1) Sean Branney (LA-USA): Co-founder of the famous “H.P. 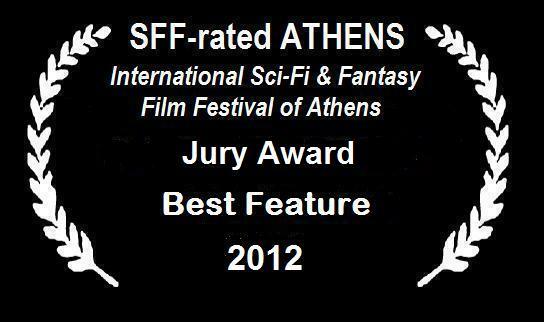 Lovecraft Historical Society”, play and movie director and winner of the SFF-rated ATHENS Best Director Audience Award 2011 for his craftsmanship in “The Whisperer in Darkness”. 2) Louis Savy (London-UK): Founder and Director of “The London International Festival of Science Fiction and Fantastic Film” (Sci-Fi London), one of the leading Sci-fi festivals internationally. 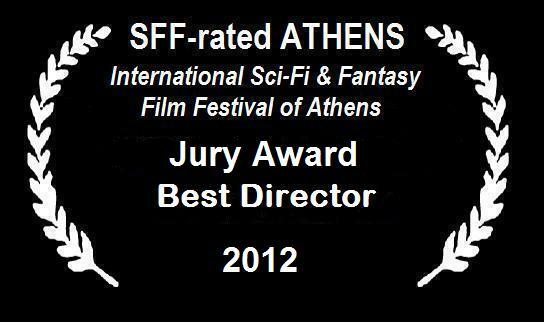 3) Dimitris Athanitis (Athens): Director, Secretary of the Hellenic Film Academy. 4) Dimitris Koliodimos (Athens): Film critic, writer, member of the European Film Academy. 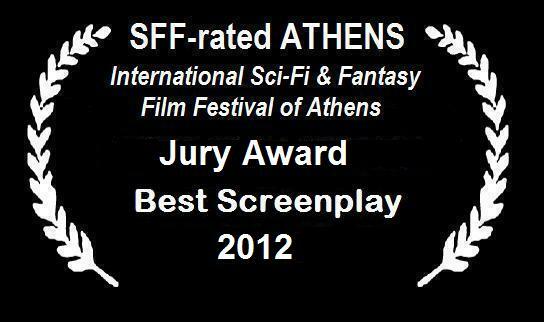 5) Dimitris Panagiotatos (Athens): Director, Dpt Head of Film Studies in New York College. Featuring :Rudolf Martin, Keith Diamond, Heather Ankeny, Patrick FabianUSA, 2011, 90’, Color. So it seems that Jury and Audience were in disagreement… but were they? 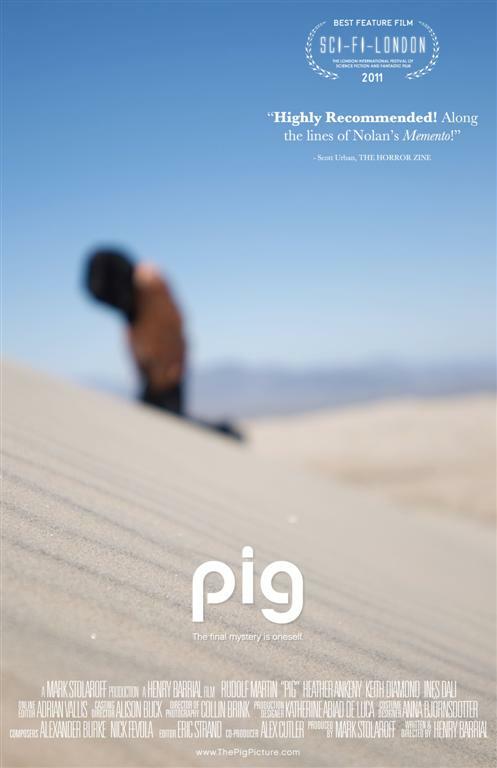 Are there more differences or similarities between PIG and TRANSFER?